In the current Knowledge and Information Society we live in, knowledge became the most valuable resource. 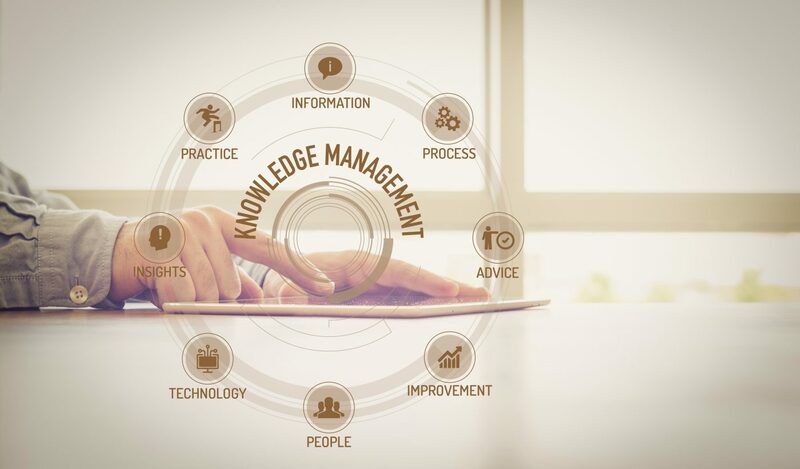 To take advantage of the full potential of knowledge as a key strategic resource of an organisation, a clear vision on how this resource flows and interacts with the organisation ecosystem is required. E&D Knowledge Consulting can help you to prepare your company or institution to better understand and make use of the full range of opportunities, arising both inside and outside of your ecosystem. Effective mechanisms to manage internal and external information and knowledge, prepared and engaged teams and cooperation with external R&D organisations, start-ups or researchers/innovators will increase the innovativeness and competitiveness of your organisation. Do you want to take full advantage of available knowledge and boost your business?